Existing accounts can be transferred to our IB group under client’s request but at the discretion of AMarkerts. 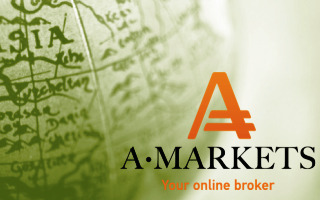 To put your trading account under our IB group you need to send an email to info@amarkets.org. The sample of the email is mentioned below. If it’s not possible to transfer account for getting rebates you should open a new AMarkets trading account using new Email Address, here. Please place my account no. : ............... (put your account number with AMarkets) under IB 0CEBD. *The Rebates are calculated for one round turn lot (100,000 units) for Currencies, (100 oz) for Gold, (5,000 oz) for Silver, (1,000 bar) for Oil, and (1,000 units) for Bonds. Maximum amount of bonus funds per client — $5000. Profit received from the bonus funds is withdrawable after 2 lots are traded.